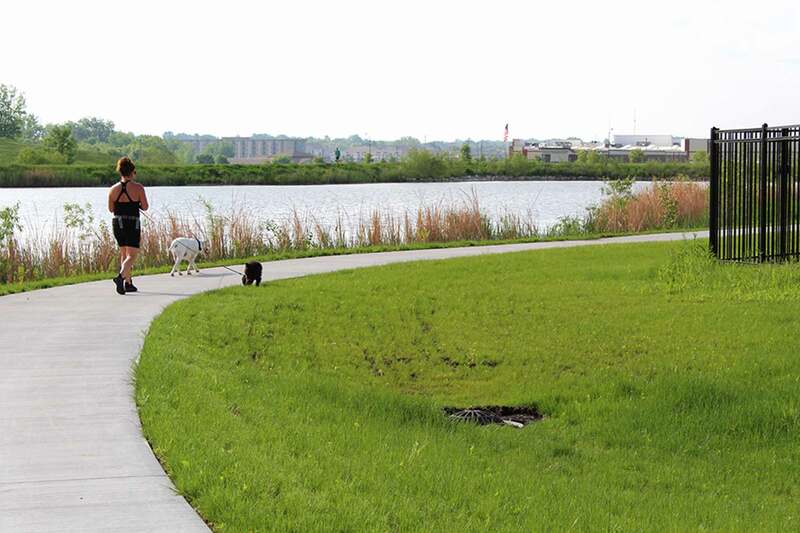 Chatauqua Park Trail is part of a larger accessible trail network throughout the community. 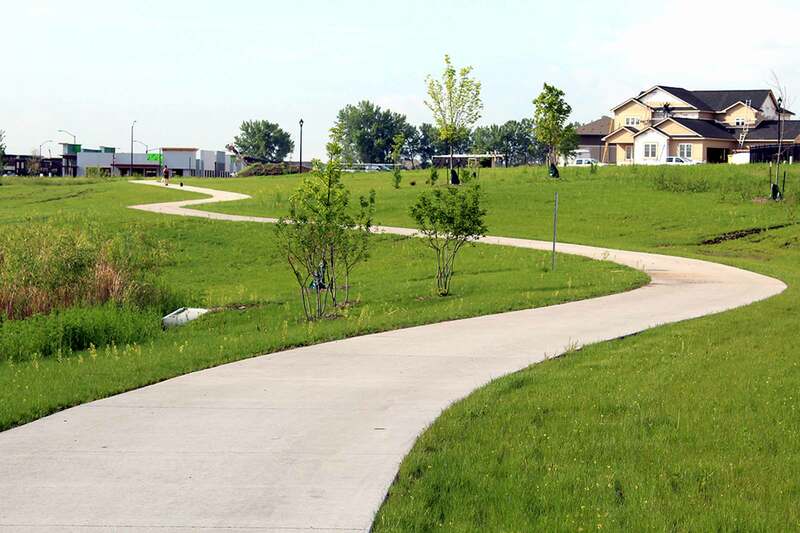 This trail and greenway were planned improvements to the public lake and wetland areas in Prairie Trail. 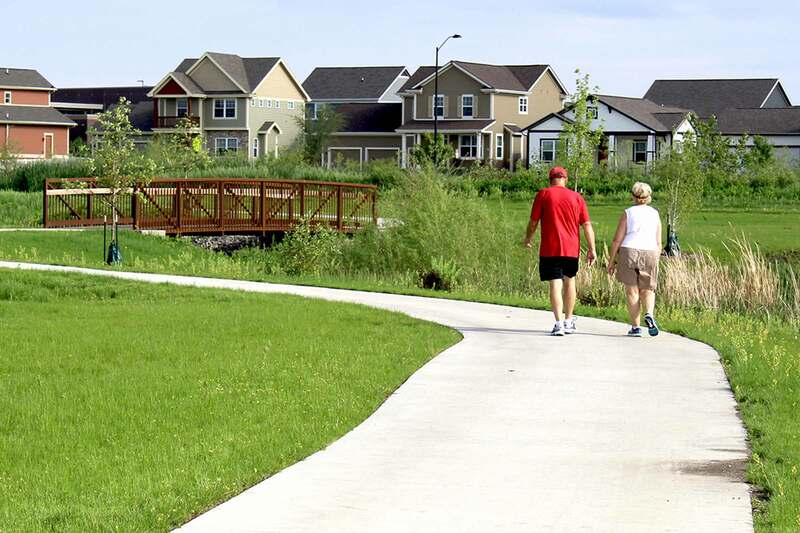 Located within a quarter mile of retail center, school, and water park and backing up to residential properties, the trail links multiple areas for bicyclists, walkers, and runners. 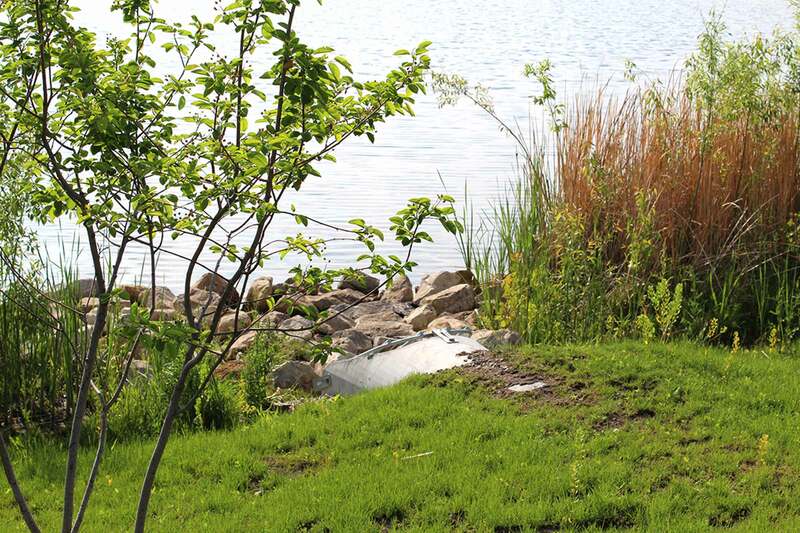 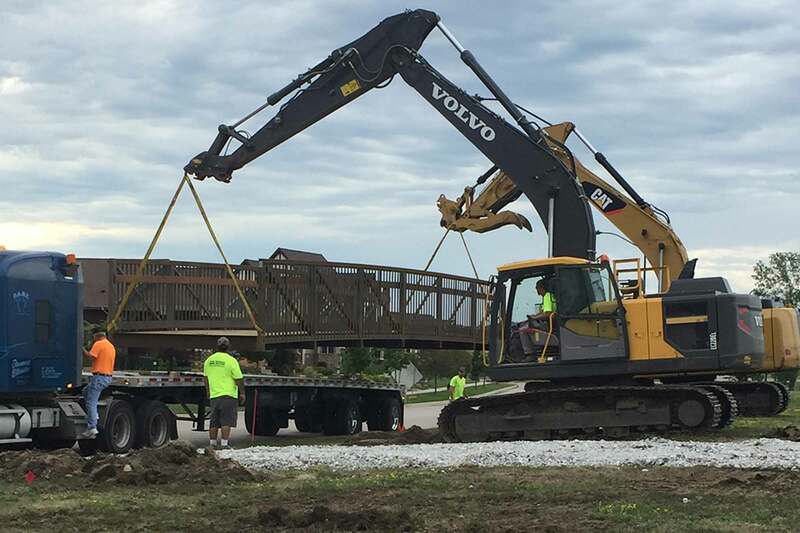 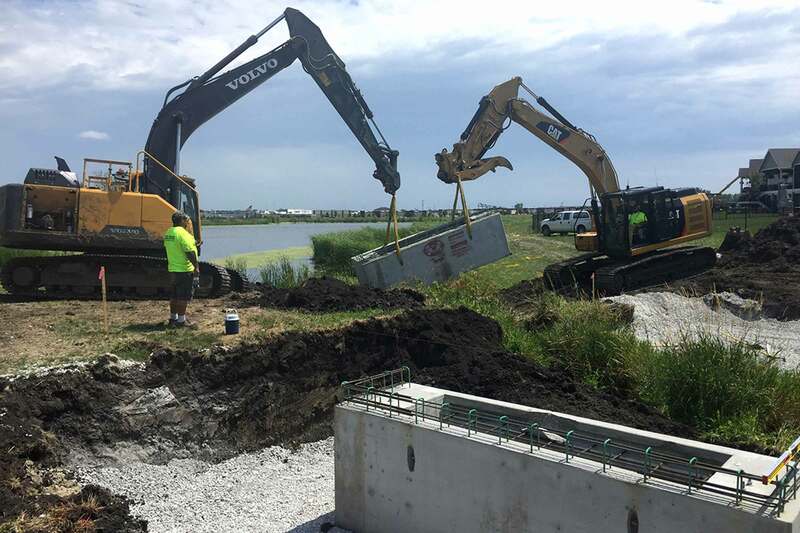 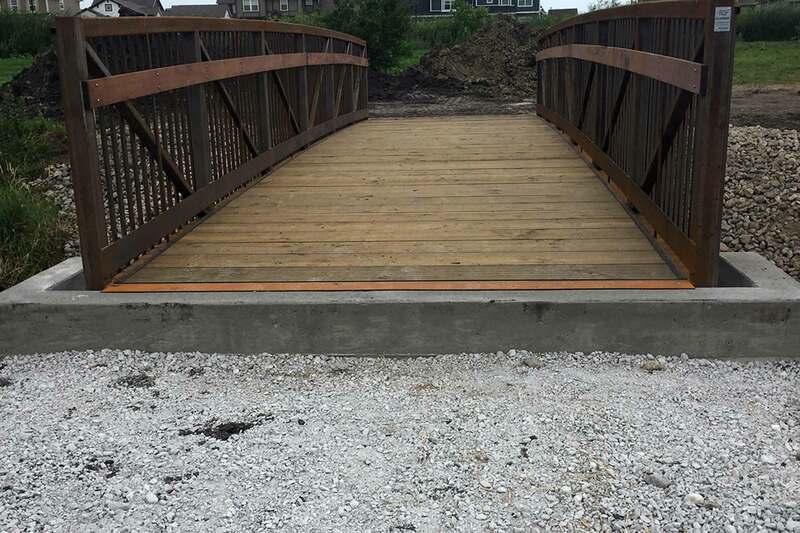 Nilles Associates designed grading, paving, stormwater, landscaping, as well as bridge abutments for the custom pedestrian bridge crossing the wetland.